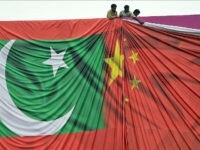 Pakistani authorities on Friday accused an Indian intelligence agency of assisting members of the separatist terror group Baloch Liberation Army (BLA) in attacking the Chinese consulate in Karachi last November. 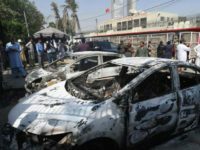 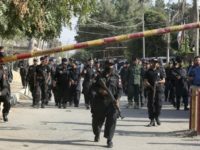 A terrorist attack Friday against the Chinese consulate in Pakistan’s Karachi region reportedly killed two policemen, two civilians, and the three attackers. 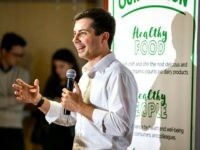 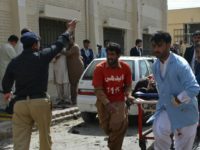 Islamic State jihadists claimed responsibility on Friday for targeting an election rally in Pakistan’s largest province Balochistan, killing an estimated 128, including a provincial seat candidate, and wounding up to 200. 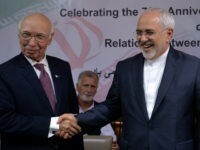 Iranian Foreign Minister Mohammad Javad Zarif discussed bilateral relations and security cooperation with officials in neighboring Pakistan this week. 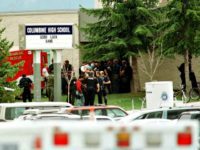 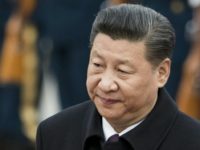 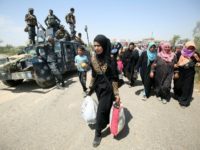 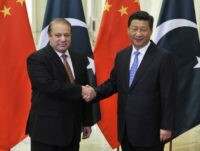 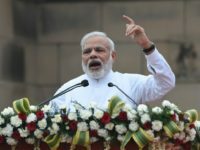 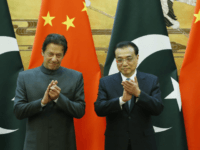 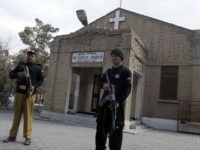 The embassy of Islamabad’s ally China, in an unsual security warning, cautioned its nationals in Pakistan that “terrorists” are planning to target them in a “series of attacks” soon. 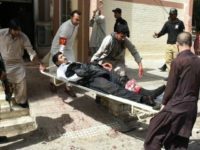 Shiite-majority Iran has once again fired a mortar shell into the restive Balochistan province of its predominantly Sunni neighbor Pakistan, this time killing at least one individual. 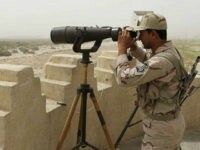 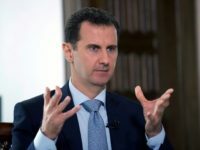 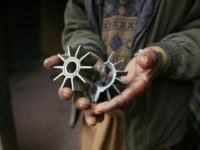 State-sponsor of terrorism Iran has fired at least five mortar shells from its territory into Sunni-majority Pakistan’s largest province of Balochistan, nearly two weeks after the head of the Shiite Islamic Republic’s military threatened to hit terror “safe havens” in Pakistan in response to a cross-border attack by a Sunni terrorist group. 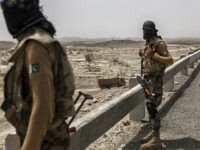 Suspected fighters from a designated ethno-nationalist terrorist group killed at least thirteen individuals within a week who were working on projects affiliated with the Chinese-funded “Silk Road” project in Pakistan’s Balochistan province, on the border of war-ravaged Afghanistan. 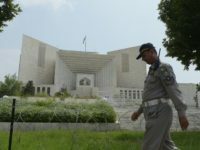 The case of the honor killing of Qandeel Baloch, a model and outspoken feminist who became known as “Pakistan’s Kim Kardashian” before her brother strangled her to death at age 26, will once again have to wait, as regional lawyers are on strike in a nation in which their trade is often dangerous. 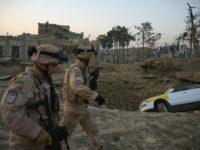 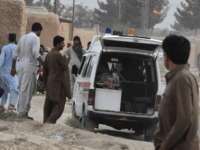 A jihadist of the Taliban Islamic terror group blew himself up Monday morning in a hospital in Quetta, the capital of the volatile Balochistan province in southwestern Pakistan, killing at least 70 and wounding 120 more.